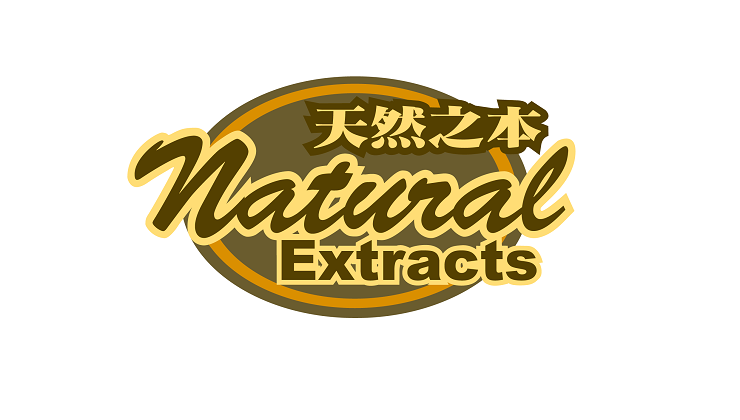 Natural Extracts is an own house brand under Care & Health. Natural Extracts develops wide range of health supplements concening from beauty enhancement to immunity system improvement, including Royal Jelly, Propolis, Grape Seed, Colostrum and Manuka honey products. Healthmate's products are sourced from New Zeland, produced and packaged either in GMP certified factories with licences to manufacture therapeutic goods issued by TGA or factory with HACCP certificate , which ensure the safety, effectiveness and high quality of our products.